Smartphones and Mobile apps are becoming more useful as the year’s pass, we have gone from simply being able to make phone calls, to now making retail purchases, and using smartphones as gateways. Some smartphones are planned to have 4K displays, OLED touch screens, and upgraded 5.0 Bluetooth and processors with 10nm technology, which essentially gives users a computer that fits in the palm of their hands. 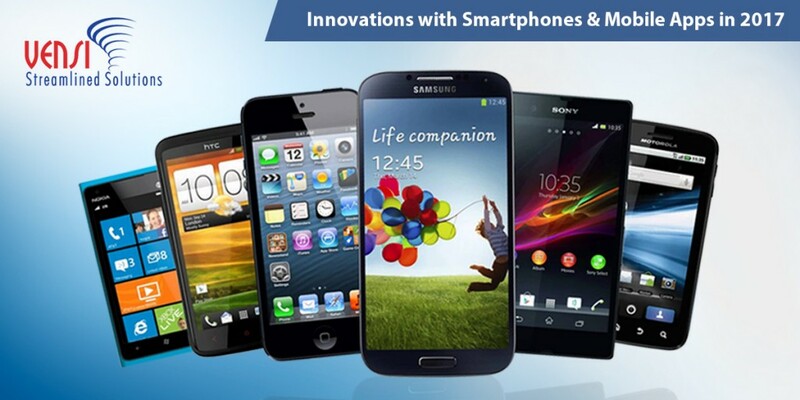 Smartphones and mobile applications are quickly becoming the most valued technology tool of the day. Being able to stay in touch with your office by having the ability to read emails, instant messages to co-workers, and video conferencing, while on the go, smartphones are playing a role in education with high school and college students by having online connectivity to assignments and lectures, we are also seeing that smartphones are playing a big role in wireless connectivity and communication with beacons and IoT solutions. Mobile applications are also becoming more user-friendly for just about every sector of business, businesses are realizing that desktop computers are being replaced with smartphones with certain demographics, like Millennials or Generation Y, they use their smartphones as their computers. Having the ability to perform many different kinds of functions on handheld devices, that functions almost like a computer is a great benefit to not only the business person, but to students, and everyone else. IoT Solutions – The Internet of Things is growing rapidly as more industries are seeing the benefits of remote connectivity and control, using smartphones and mobile apps to collect data, and send that data to the cloud, also using the smartphone as a gateway to transfer and receive data. Mobile Payment – Mobile payments are being used to purchase retails products worldwide, with faster processing, product comparison, and cheaper credit cards fees, this will undoubtedly grow in 2017 as sales and use had milestones in 2016. Some retail business is available only in Mobile Apps not in Web. Gaming & Entertainment – Gaming is taking full advantage of the technology behind smartphones, with the increased processors and displays, you now can play very complicated games on smartphones; it’s also taking Virtual Reality to a new level with VR Gear. 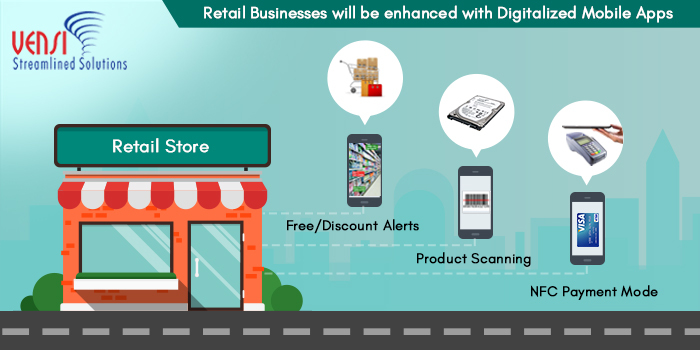 Customer Engagement – With smartphone and beacon technology retailers are able to directly communicate with consumers based on their previous purchase history, directing them to certain discounted items previously purchased or items they may be interested in. Wearables – Wearables like Smartwatches, Wristbands etc., are using Mobile Apps for better communication to do daily activities with IoT solutions using the cloud, sensors to track, analyze the data of personal activities related to health, entertainment & business. Wearables will play an important role in 2017 through mobile apps with Bluetooth, voice recognition. As the technology with smartphones gets more enhanced and mobile applications become even more user-friendly, we will see the use of smartphones grow even more. The use cases for owning a smartphone and for business to develop applications for these phones to make people’s lives easier is a no-brainer on both sides whether you own a smartphone or you’re a business looking to attract new customers, there is no doubt that smartphones and mobile applications will change business, social interaction, and productivity in everyday life. Most of the smart objects around us are eventually connected to the Internet, they are being connected to your smartphone through the internet to provide alerts or notify you on the status of your device. There will be a smartphone application for every smart object to control or monitor remotely those objects. These smart devices work great if you download the particular application, but the problem is that you need to download each application on your smart devices to control them. However, most users prefer to simply open a browser or one app and find the nearby smart devices to connect and control them. Google has attempted to find a solution with a unique ecosystem called “The Physical Web”. It enables users to access necessary web pages nearby with their smartphones. It uses the Eddystone communication protocol to communicate with a user’s smartphone. 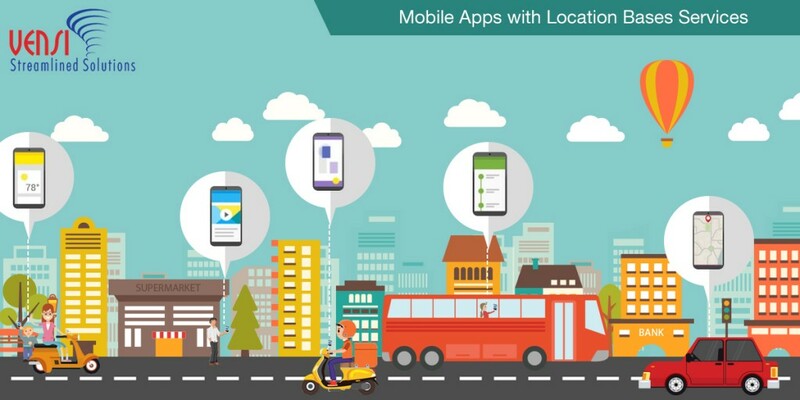 So by using your smartphone, you can walk up nearby smart device and you can interact with it without installing a particular application. Bluetooth Low Energy beacons pass the information that people need to access through their smartphone using the Physical Web just like an internet browser. 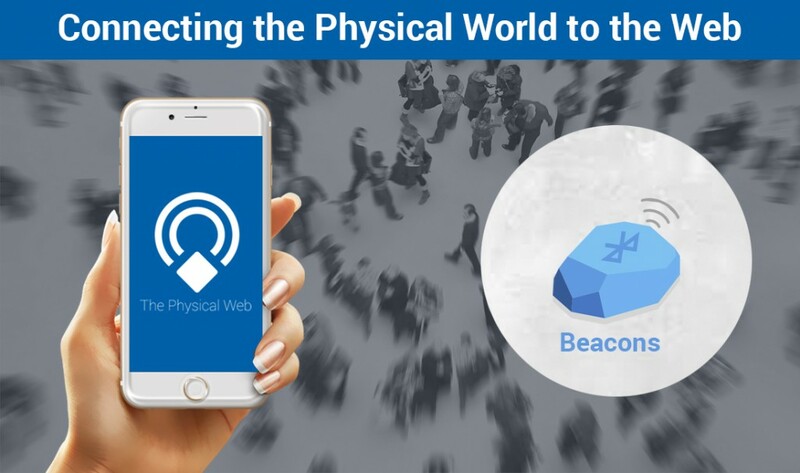 So, every smartphone will have a web browser which will be compatible with Physical Web and browsers will use the Eddystone protocol to communicate with beacons. The browsers can read the smart device information to interact with devices such as switching on the smart light, lock/unlock the car door, tracking the bus at bus stop and so on. 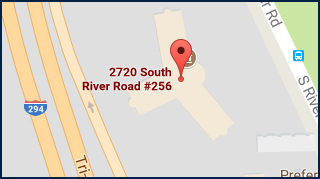 The Physical Web allows your smartphone to find the smart things around you. The Physical Web is a unique tool to manage the complexity of the Internet of Things. It helps us to control and navigate various smart objects in the physical world near by us. Start by configuring the beacons with your custom URL which you want to communicate with, place it where your customers expect to arrive and that is it! For example, Beacons provide important URL that direct to the web link to see the movie preview and trailers through physical web when you go nearby the poster, Physical Web make you track the bus you want to go and find the routes at the bus stop, help to find the vending machines, select the product and even go for the payment too. Bluetooth Low Energy beacons are very important to the Physical Web, by providing right URL at the right place and right time. Beacons connect physical objects and that are able to improve the way to people interact with the things and spaces nearby. In addition to it makes a customer’s life easier by reducing the number of screens while getting what they need. We at Vensi and BlueApp.io hope IoT make the Physical Web grow, it will be more widely accessible, extend to other platforms and also diversify the better user experience.